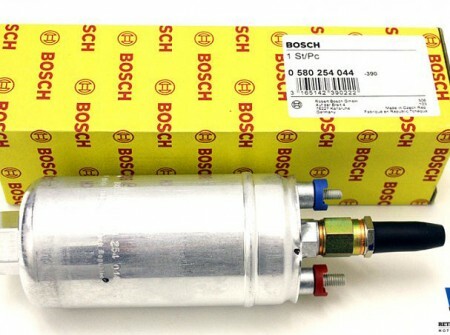 A Brand New Genuine Bosch 0-580-254-044 300lph external inline fuel pump. 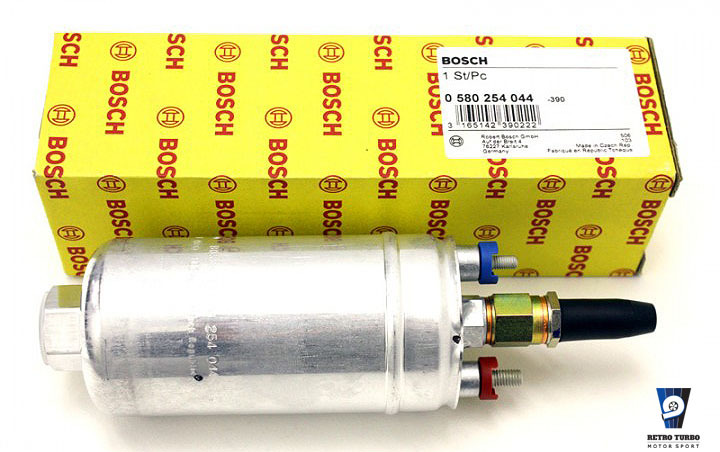 Each Bosch 044 inline fuel pump provides 300LPH of flow and operate at 72.5 PSI. Can be used in sequence with an intank Walbro or Bosch 040 fuel pump. By purchasing this product you agree to our T&C found here. Get in touch for your requirements through contact form. We post worldwide! SKU: bosh044external. Category: Fuel Pumps, Fuel Pumps, Fuel Pumps, Fuel Pumps, Fuel Pumps, Fueling, Volvo 140 Series Parts, Volvo 240 Series Parts, Volvo 300 Series Parts, Volvo 740 940 Series Parts, Volvo 850/S-V70MK1 Series Parts, Volvo Amazon Series Parts, Volvo PV544 Series Parts.